This Must Be Stopped !!!!. A dog thrown over someones fence in Edinburgh 2 days ago...DEAD !!!. Wallpaper and background images in the Against Animal Cruelty! club tagged: animal cruelty poor dogs. 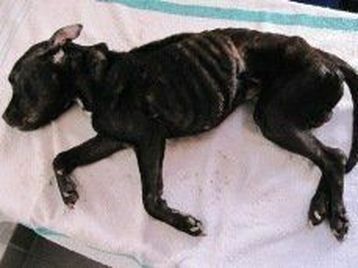 A dog thrown over someones fence in Edinburgh 2 days ago...DEAD !!! I thought Aso are our best friends! This is so sick, how can someone do this!!!!!!!!!!!!!!!!!!!! It makes me sick to my stomach Sarah ... I keep asking why ? Speechless ! i hope they rot in hell for this !!!!!!!!! Me too ... Infact they should be starved to death...slow and painful if you ask me !!!!!!! What goes around comes around they should WATCH OUT !!!! Well said they'll get what they deserve!! Omg. Thats so sad. :'( I can't believe some person would do that! Do they have no heart? Aso and Pusa used as LIVE pating bait.